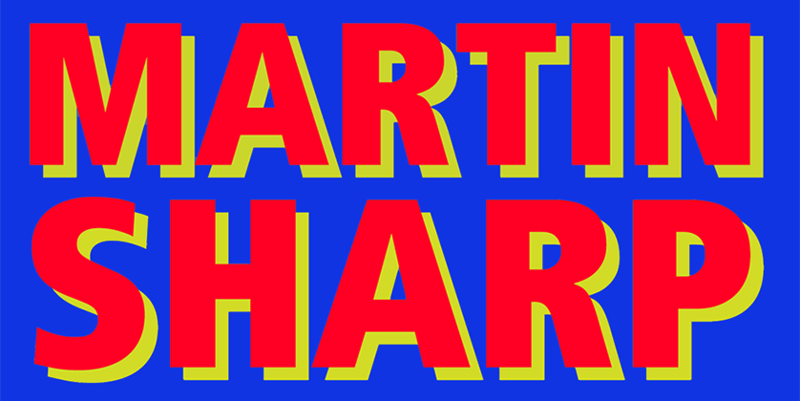 Thanks for visiting the official Martin Sharp website. We’re in the process of organising images and text for a full version soon. For enquiries related to rights, reproductions, licensing or sales, please contact us, the Executors of the Estate of Martin Sharp.